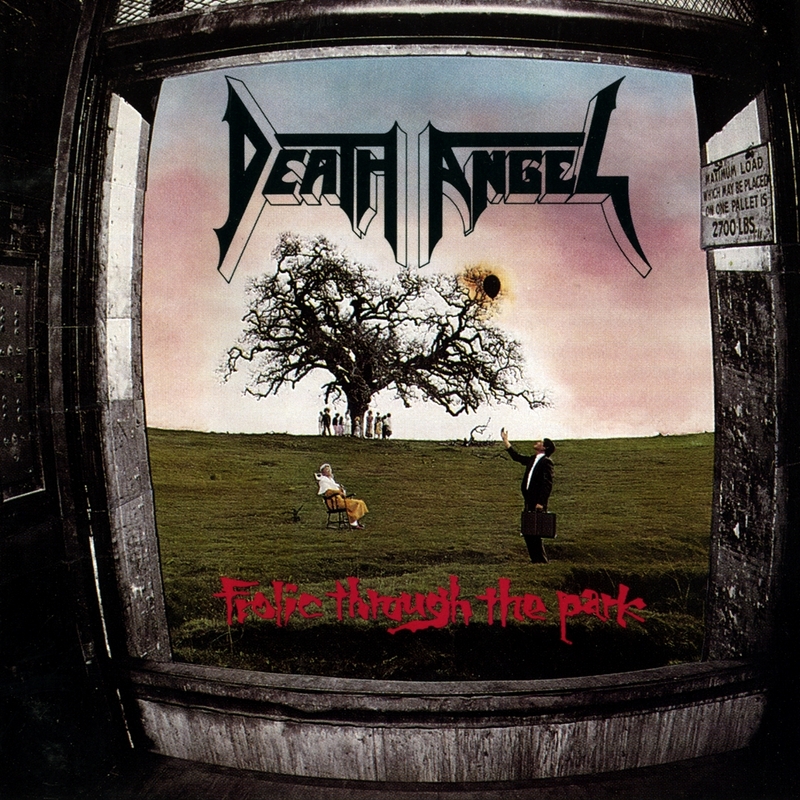 Death Angel's second effort, 1988's Frolic Through the Park, found the band improving on its technical thrash formula, as their developing musical ability began to do their ambitious songwriting some justice. 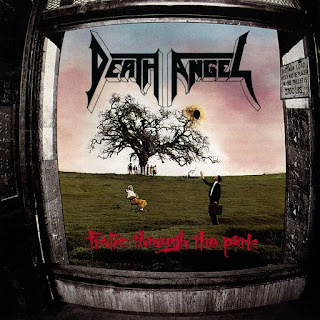 "Why You Do This," "Devil's Metal," and "Confused" are prime examples of the band's intricate sound, which, unfortunately, tended to sacrifice concise hooks and melody for overblown song structures and arrangements. The only exception turns out to be the album's strongest cut, "Bored," which shows a rare sense of humor and musical restraint. Also of note is the excellent playing of guitarist Rob Cavestany, who holds everything together with his tasteful and skillful axe work.